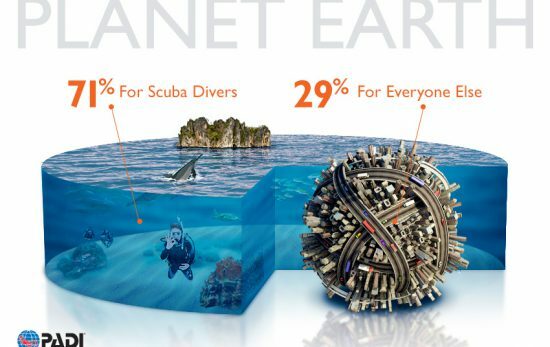 2016 was a great year for diving. 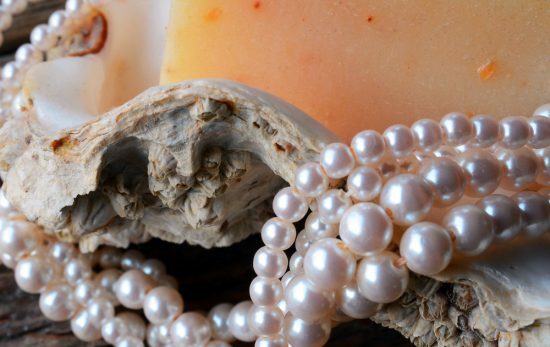 We loved getting to see and share our follower’s favorite photos. 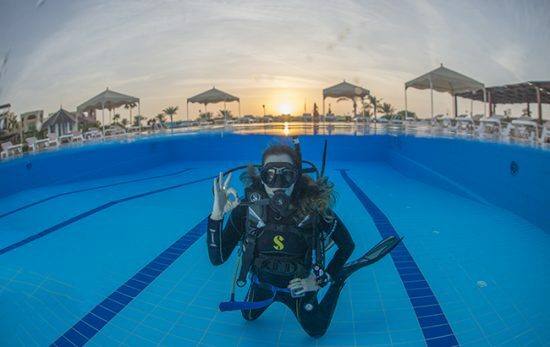 For anyone who hasn’t already seen them, we recommend you make your day better by checking out our Instagram at @paditv or searching the hashtag #PADI to see some truly amazing photos from around the world. We’d also like to thank our followers for more than doubling our likes from 2015! As we gear up for what 2017 will bring, we’d like to look through some of the most popular photos we’ve had the opportunity to enjoy this year. 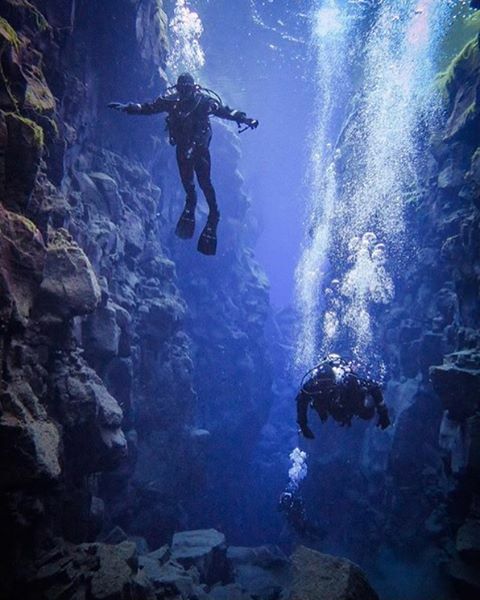 This photo from Iceland has us ready to jump into our drysuits and join in. The clear, pristine water is beautiful enough to make up for its freezing temperatures. 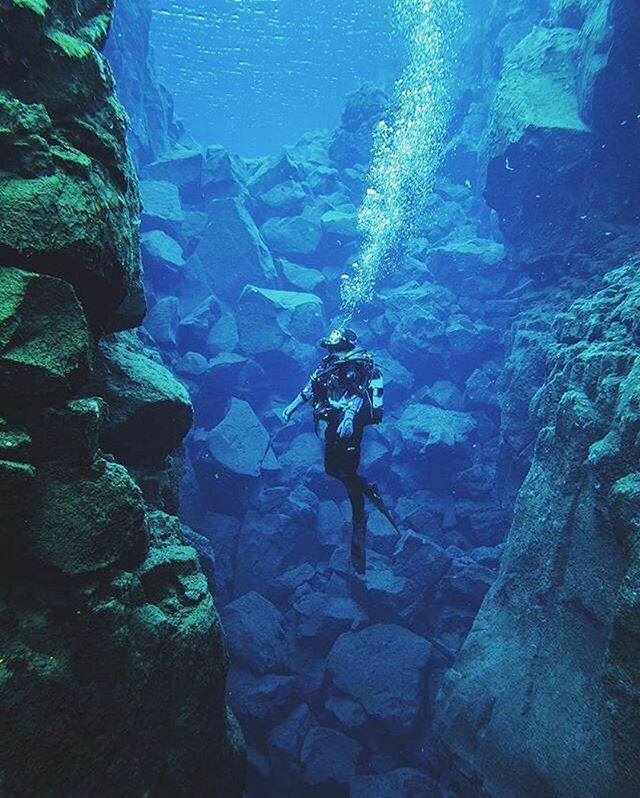 Did you know Silfra is the only place in the world where you can #scuba dive between continental plates? Thanks to @theblondeabroad for sharing this amazing experience. 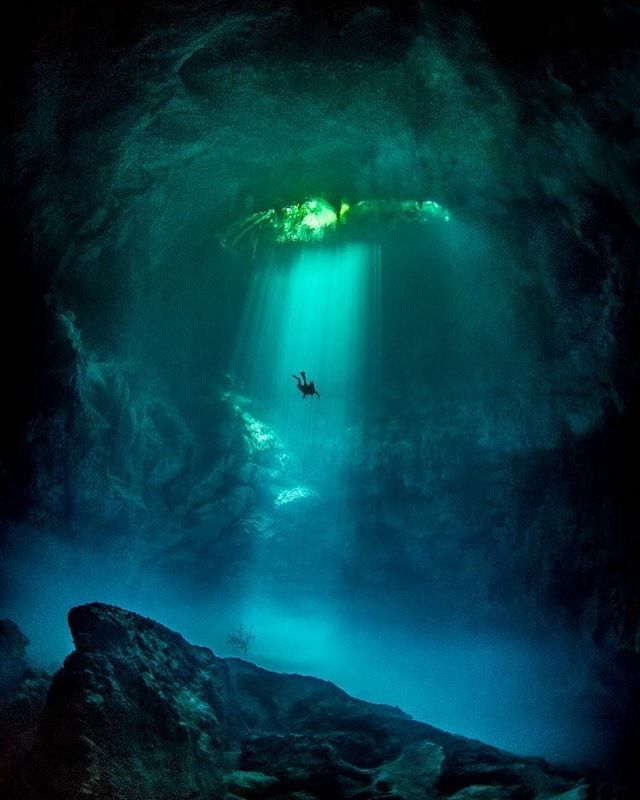 Mexican cenotes are always incredible, and this photo is no exception. 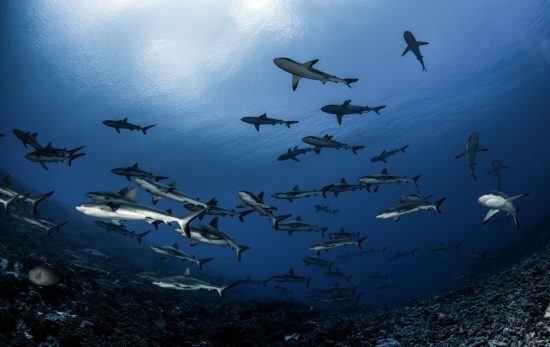 These freshwater pools are some of the most photogenic dive spots in the world. 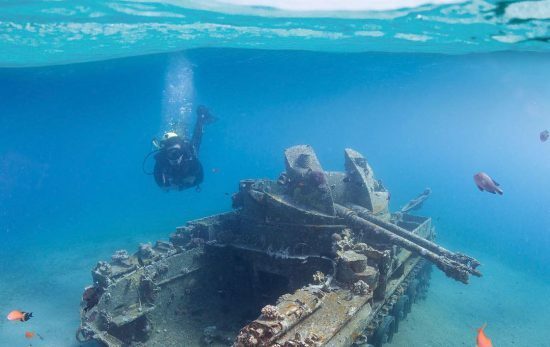 😮 We’re still mesmerized by this photo from @tom.st.george, recent #PADI50Years contest winner. 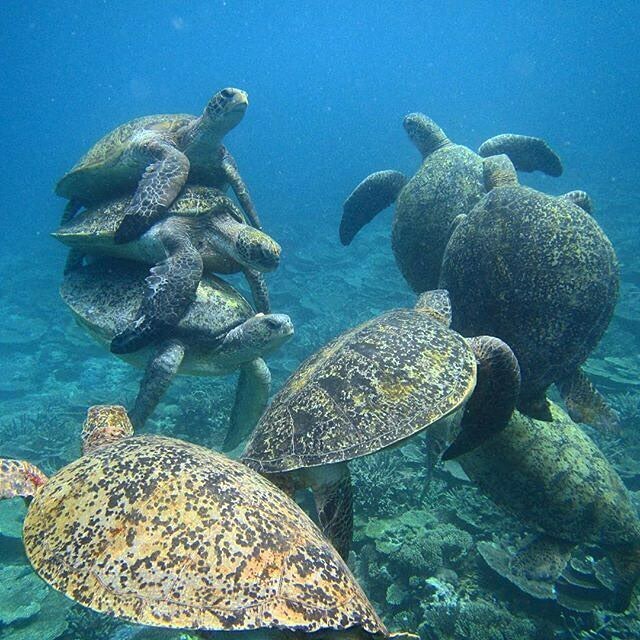 These divers managed to catch mating season at the Great Barrier Reef. What an experience! 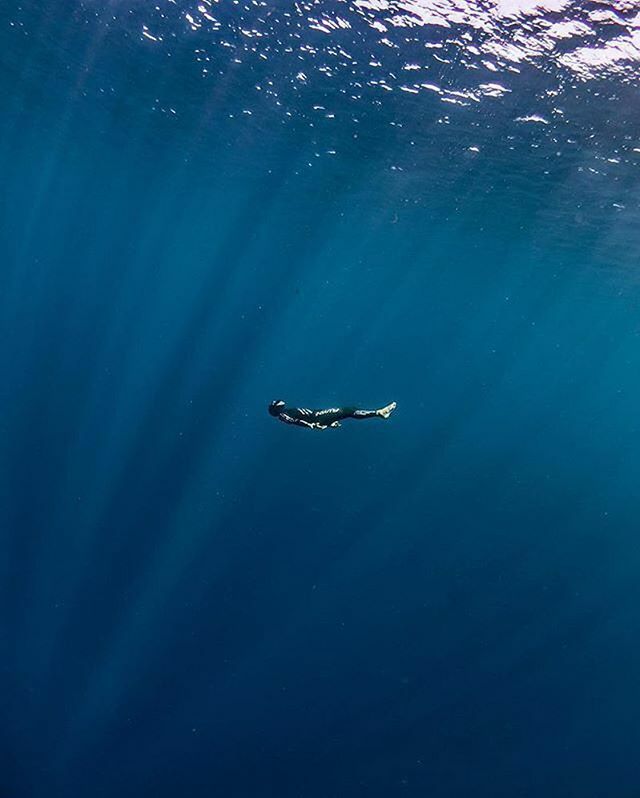 Hey guys, @adamfreediver here! I’m stoked to be taking over PADI’s Instagram for the next 24 hours. Let us know which is your favorite! 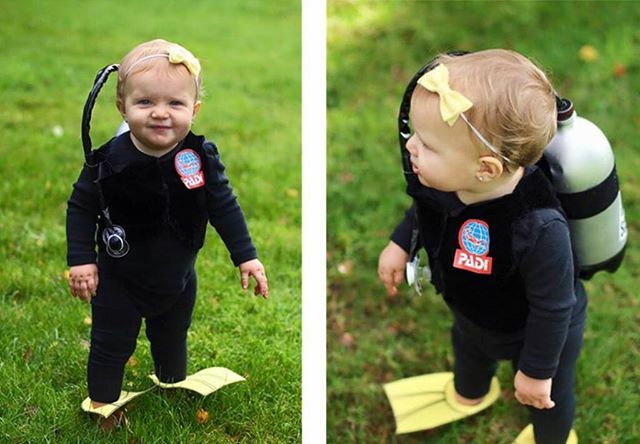 And please share your diving photos with us by tagging them with #PADI. 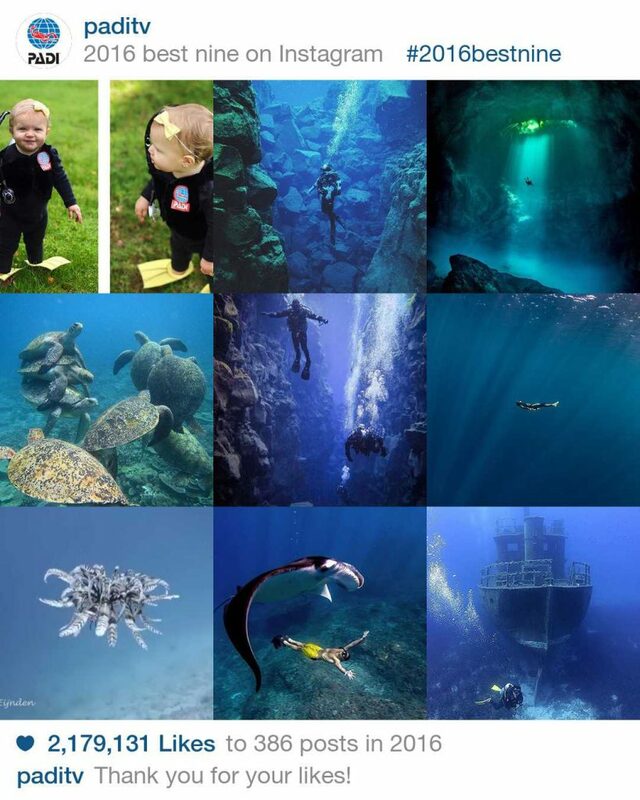 We love to see where our divers have been, and you might get your photo featured on our page. We can’t wait to see what 2017 brings!